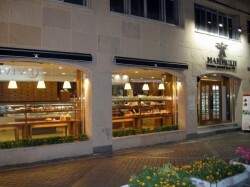 You’ll find Mammoth Bakery on Eumsikwigeori – the main restaurant road in downtown Andong. We just wandered around the pedestrian area for a few minutes – it doesn’t take long to find it. It’s signed in English (at least on the outside). (It’s also just down the road from Lavender, a great Italian restaurant that we’ve reviewed in another post). 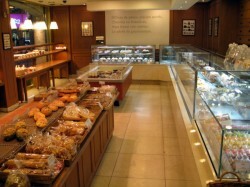 They have a large selection of surprisingly yummy baked goods, including lots of different kinds of bread. 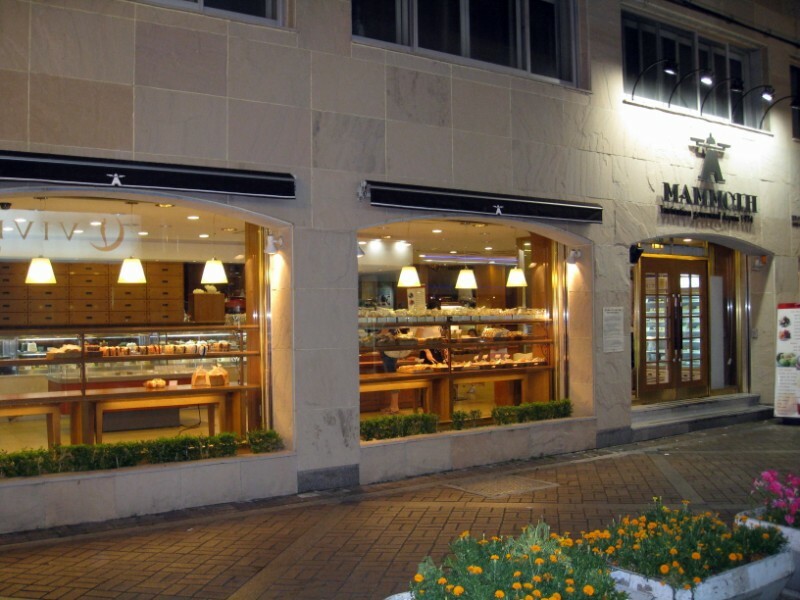 It kind of reminded us of all the great bakeries we found in Hong Kong. The prices were quite reasonable. We ate here a couple of times. 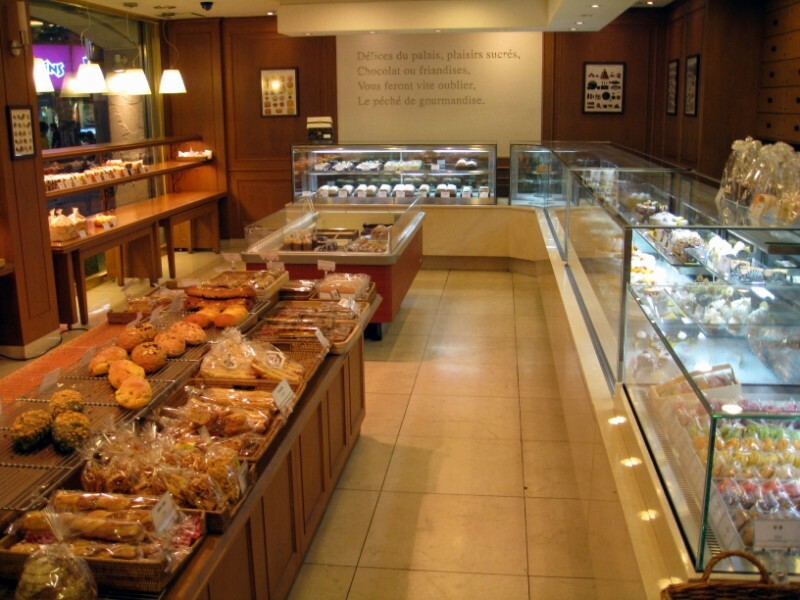 They also have an attached cafe with tables where you can eat your pastries. It seemed very popular with people eating frozen desserts. Mostly bowls of ice with fruit, but they also have ice cream, and of course, great coffee (Koreans are obsessed with coffee – it’s everywhere). It was a very pleasant way to end a busy day of sightseeing.